With your loved one, family and friends, a drink is to raise a toast of life to celebrate a moment. The great events are sparkled with good drinks, good food, great music, dance, entertainment and memorable moments. They are so many occasions like the bachelor party, cocktail party, wedding night party, corporate party or private party which calls for full entertainment and fun. We are here to help you to make your event memorable through our exclusive service. If you are seeking to hire Russian bartenders for your event then you are at the right place. 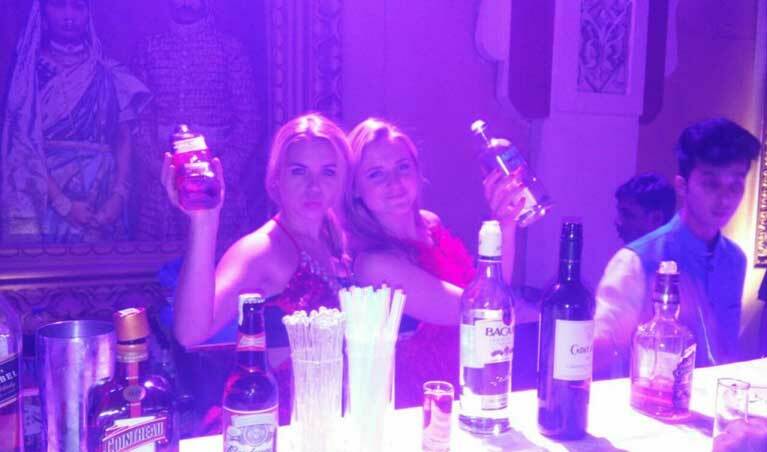 You can hire Russian bartender from us to make your event special and memorable. We will raise the standard of your even though Russian bartenders. We are delivering bartending services for so many years hence we can provide quality services for any event. We provide full service bartending with experienced Russian staff specially arranged for you. The standard of the event is raised by nicely dressed good looking Russian bartenders. They are a complete package of entertainment to heat the party environment. They are highly qualified, courteous, polite and multilingual. They are trained to play tricks and entertain the guest. They give service as per international standards and give a touch of entertainment throughout the event. None of your guests will be left unattended at the party. They understand all the liquor brands and trained to serve multiple drink orders. They are experienced have extensive training and certification in this field. They are passionate and love their work. 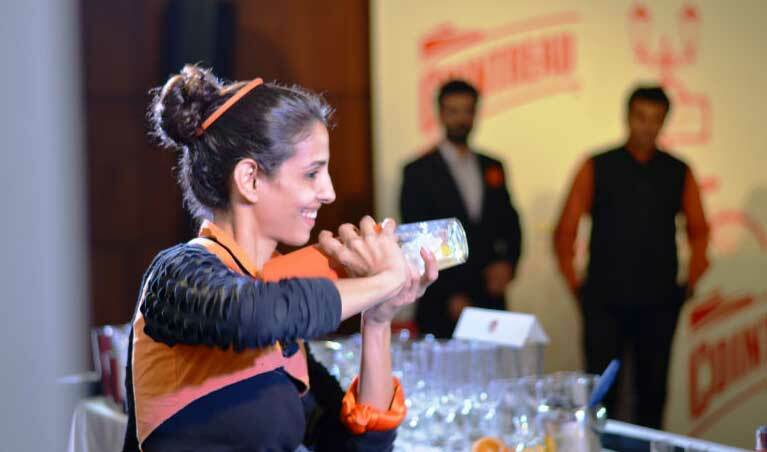 Our beautiful bartender come with performer pour champagne with the modern touch. Is it worth to hire Russian bartender from us? Yes, we are the perfect match for your event. We have huge experience in this industry and have the wide network to arrange certified female bartender for the party. You can hire Russian bartender at the competitive price from us. Our bartender is known to cater bartending services with full entertainment. We are excited to help our client and look forward to serve you. Surprise your guest with our stunning bartenders at your event.